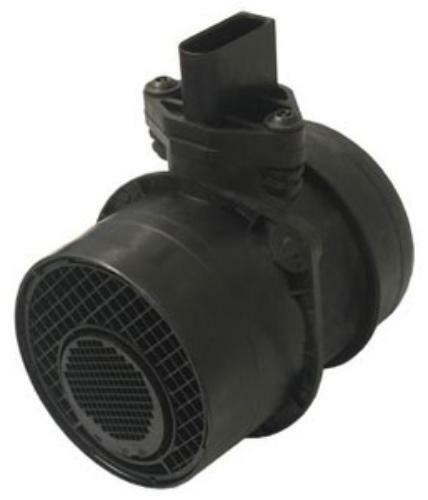 Direct replacement for the following OE/Alternate part numbers: 96418393, 10456506, PC421, 5S1269, SU1380, 5S1313, 8104565060, 213-331. A list of the models and engine information provided for reference only. Please verify that you are purchasing correct part by checking presented OE Manufactures Reference Codes against the numbers found on your current unit. If you are not able to locate part number(s) on your current unit, ask your mechanic or call local dealership (auto parts department) provide your vehicle's information and obtain correct reference codes for the part suitable for your car. Finally, cross-check obtained numbers against those indicated in the description or contact us and we will be happy to assist you. 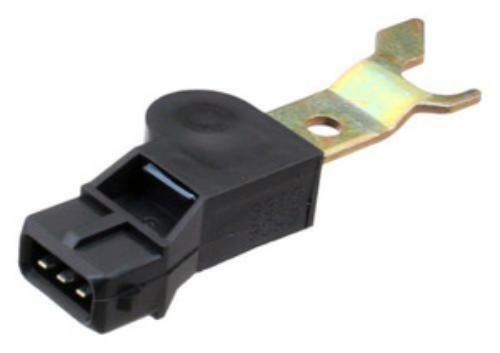 Note: A camshaft sensor (also known as Hall sensor) is a either a magnetic (2 wire), or hall effect (3 wire) sensor. It sends a signal to the (ECU) Electronic Control Unit relaying information about shaft speed, position and acceleration or deceleration. This information determines when the fuel / air mixture needs to be ignited and how much mixture is needed for the engine.